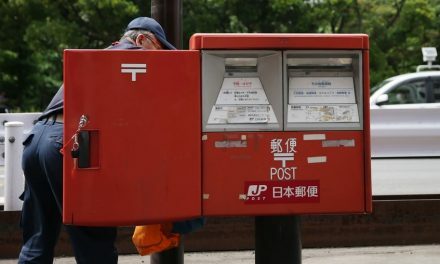 Japan Post and its labor union have agreed to introduce a performance-based wage and personnel affairs system for its 270,000 employees, starting April 2004, officials at the government-backed postal service provider said. The new system, designed to reflect employees’ performances and abilities on wages and bonuses, is to motivate workers and improve services for customers so as to prop up the loss-making mail delivery business, they said. Consequently, the system would produce an annual income difference equivalent to up to two months of wages for managers and a gap equal to about one month of wages for rank-and-file workers, the officials said. Top Japan Post managers will also be encouraged to demote employees whose performances fail to meet set standards for three years in a row, they said. 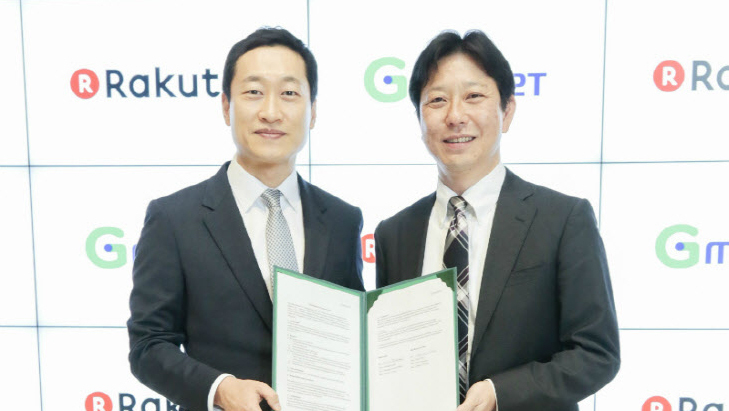 “This is the first time that the wage and personnel affairs system of this type is to be applied to national government-level public servants,” one of the officials said. The system calls for allowing workers to apply to management for higher ranks and positions. 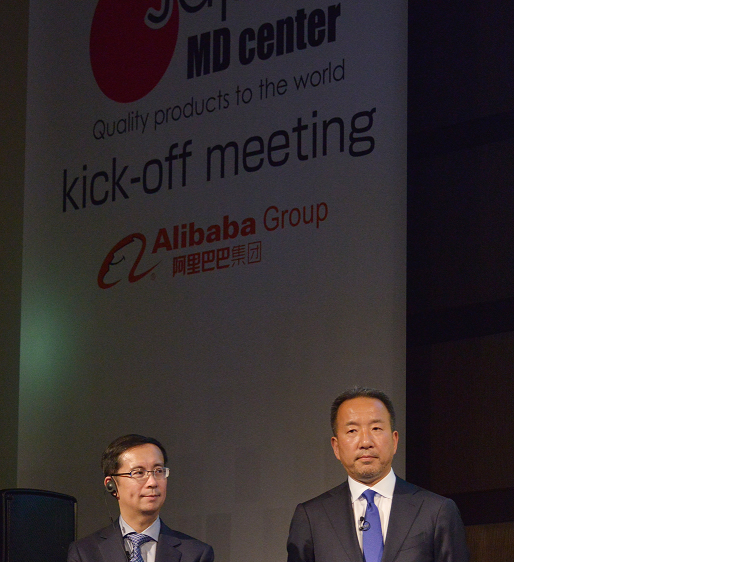 Japan Post’s move is likely to impact deliberations in political circles on the feasibility of introducing a similar system at government ministries and agencies, they said. The new system is also likely to influence the course of discussions on the wisdom of a proposal to privatize Japan Post, they said. 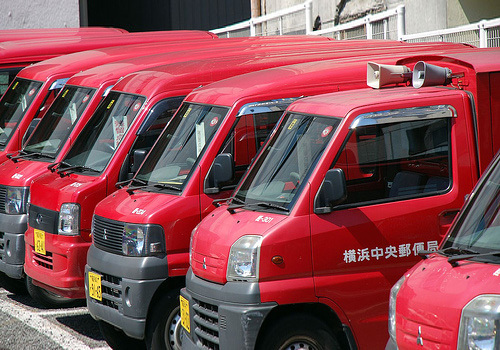 The union, however, has opposed another proposal by Japan Post to produce differences in the levels of bonuses in accordance with general profitability at each of its three key services areas – mail delivery, postal servings and postal insurance, they added. The top managers and the union agreed to continue to hold talks on the appropriateness of this proposal down the track, they added.